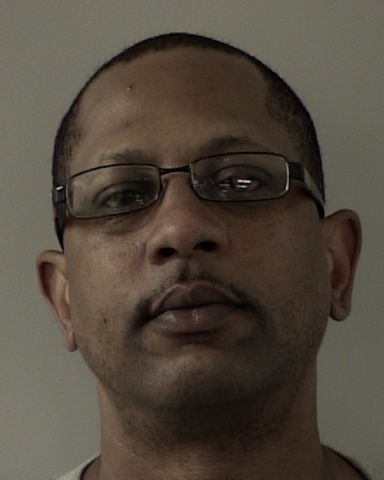 On 04/30/15 at about 1:00 PM, deputies responded to Red Hawk Casino for a fraudulent use of a credit card. Red Hawk Casino Security reported two persons inside the Casino attempted to use forged or stolen credit cards in an attempt to obtain cash. One was described as a Hispanic Male Adult and the other an African American Female Adult. Deputies Jeff Sargent and Jeremy Funk met with Security and learned the Hispanic Male had left. Security however identified him as Edmundo Gomez Ruiz who was last seen accompanied by another unidentified male in a silver BMW. 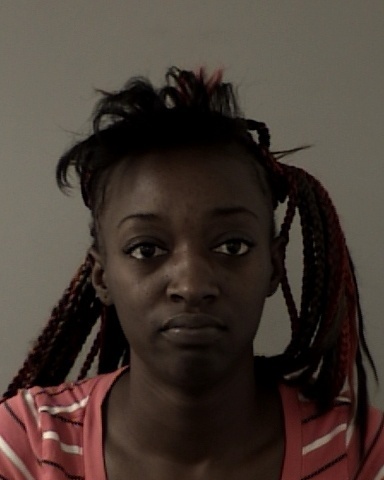 Contacting the female, she identified herself as 24 year-old Jasiah Paulinedeann Girtman of San Rafael. During the course of the investigation, Girtman had multiple credit cards in her and several other people’s names. Deputy Sargent arrested Girtman for possession of forged credit cards and possession of narcotic paraphernalia. Security notified the deputies that a black Ford Explorer associated with Girtman was still parked in the Casino parking lot. On the 5th floor of the parking garage, Deputy Funk and Sgt. Darin Lewis located the Explorer and found it to be occupied by 43 year-old Aaron Dade of San Francisco. Dade was in possession of more forged credit cards and cash. Deputy Funk took him into custody for using the illegal credit cards. Both Girtman and Dade were transported and booked into the El Dorado County Jail. At booking, Dade’s bail was enhanced due to prior felony convictions. Information led deputies to believe there were more people involved and they might be staying at the Motel 6 in Cameron Park. Deputy Funk, Deputy Blake Alvarez, Special Enforcement Detail (SED) Deputy Daryl Miller, SED Deputy Ryan Carpenter, Detective Simon Brown, and Sgt. Lewis went to the motel to freeze two rooms in preparation of a search warrant. In the motel, Deputy Funk contacted a female outside one of the rooms who identified herself as 39 year-old Alison Hash of San Francisco. In the parking lot of the same motel Deputy Alvarez noticed a silver BMW occupied by two males. 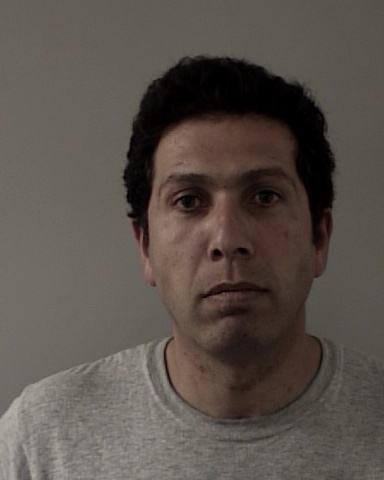 He contacted and detained the occupants identified as 37 year-old Morteza Hossein Ghezavat of Millbrae and 52 year-old Edmundo Gomez Ruiz of Richmond. 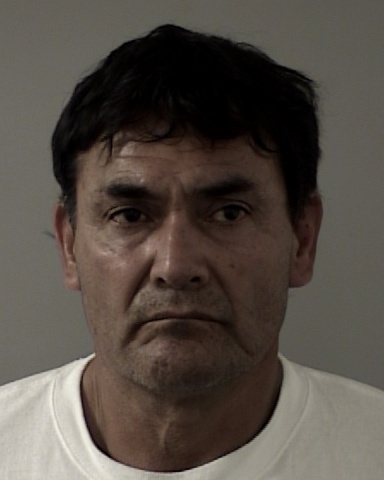 Gomez Ruiz was the Hispanic Male Adult that left Red Hawk Casino before the first deputies arrived. More credit cards, debit cards, and gift cards were found in the BMW. There were also up to 200 various four digit number sequences that could be imprinted onto blank cards. A machine that manufactures credit cards was also located. Ghezavat was arrested for possession of the replica credit cards and 7 warrants for his arrest out of the Bay Area. Added at booking was an enhancement for a prior felony conviction and being on probation. Gomez Ruiz was arrested for intent to defraud. Both were booked into the El Dorado County Jail. In a motel room, evidence of credit card manufacturing was located. Alison Hash, who had been contacted outside the room in the hall, was arrested for using another person’s identity to obtain illegal credit and an outstanding felony arrest warrant out of Sacramento County. She had with her a second credit card manufacturing machine, a reader-writer machine that is used to copy credit card numbers onto a magnetic strip, more blank credit cards and numbers, and other items used to make fake credit cards. Hash was transported to the El Dorado Jail. 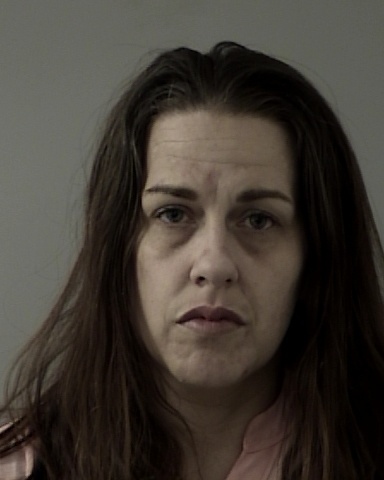 Her bail was also enhanced due to prior felony convictions. It is estimated the group had hundreds of stolen credit card numbers in their (joint) possession. The case is still under investigation.